What Google wants for the web, Google gets for the web. More than five years after Google announced its SPDY application-level protocol, the company is mothballing the effort. Nearly a year from now, in early 2016, Chrome will dump SPDY completely as the new HTTP/2 standard (also known as HTTP 2.0) becomes the predominant successor to the HTTP 1.1 protocol used today. SPDY was born from Google’s dissatisfaction with latency and slow load times using HTTP (Hypertext Transfer Protocol), a standards-based protocol that is the very foundation of the web. HTTP is what enables browsers and servers to talk to each other and transfer data. Google said early tests of SPDY back in 2009 improved page load speeds by as much as 60 percent over standard connections and as much as 55 percent for connections protected by SSL encryption. The big problem with SPDY, however, is that it was the creation of just one company—Google—and not a standards-based protocol like HTTP. 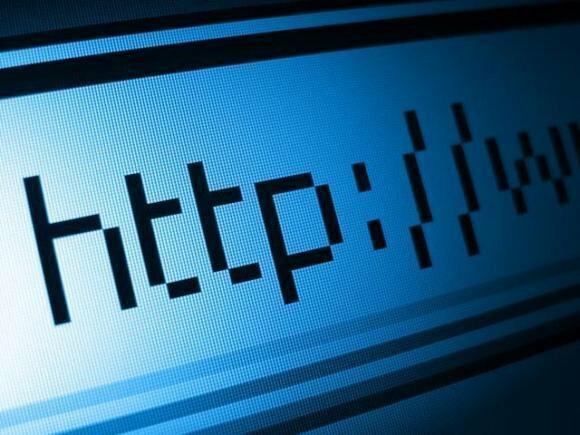 Taking inspiration from Google (or being pushed by the company, depending on your point of view), the Internet Engineering Task Force launched a working group to create HTTP/2. The new protocol is based largely on SPDY. Why this matters: While you can happily go about your online lives in relative ignorance of HTTP, the technology underpinning the web is still fundamentally important. HTTP/2 offers some nice upgrades over its predecessor such as requiring SSL/TLS encryption by default and improved data transfer speeds between servers and clients. HTTP/2 is also better designed to quickly handle modern, complex websites that contain a lot of data. The reason Google will take so long to dump SPDY in favor of HTTP/2 is that the new protocol isn’t quite ready yet. The working group behind HTTP/2—HTTPbis—was only scheduled to submit its final draft for consideration to the IESG in late 2014. And once HTTP/2 becomes official it will still take time for server administrators to start supporting the protocol. While the standards groups move towards making HTTP/2 official, Google is raring to go and plans on adding HTTP/2 support to Chrome in the coming weeks.